Every time I get out the slow cooker from the bottom shelf in the kitchen, I feel a small jolt of excitement. It’s such a pleasure to return home after a busy day and find a hot meal waiting! 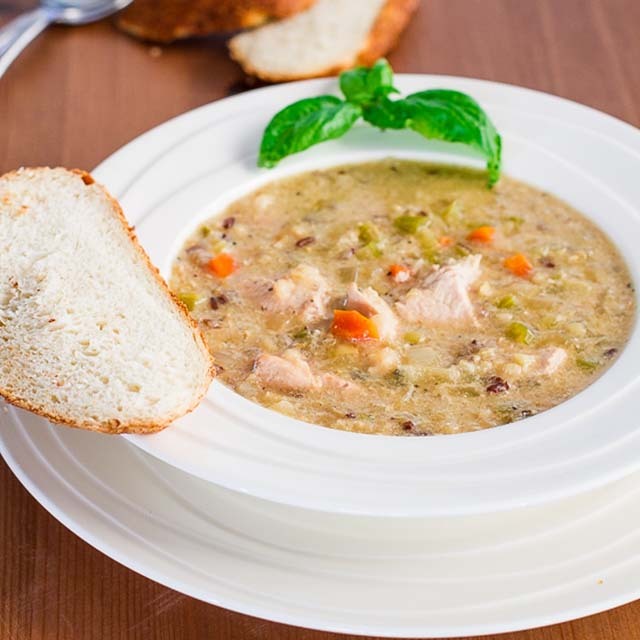 And since my family loves soup, I decided to set out across the vast landscape of the Internet to search for healthy slow cooker soup recipes to try out. 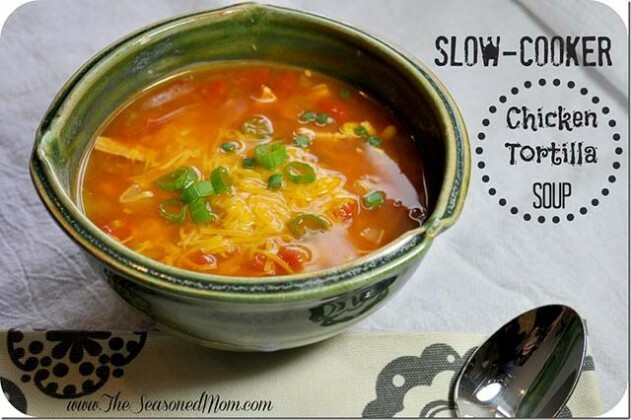 I figure anything slow cooked and delicious is a great addition to a meal plan! Here are the 9 best recipes I found from some of my favorite foodies. Talk about creative! 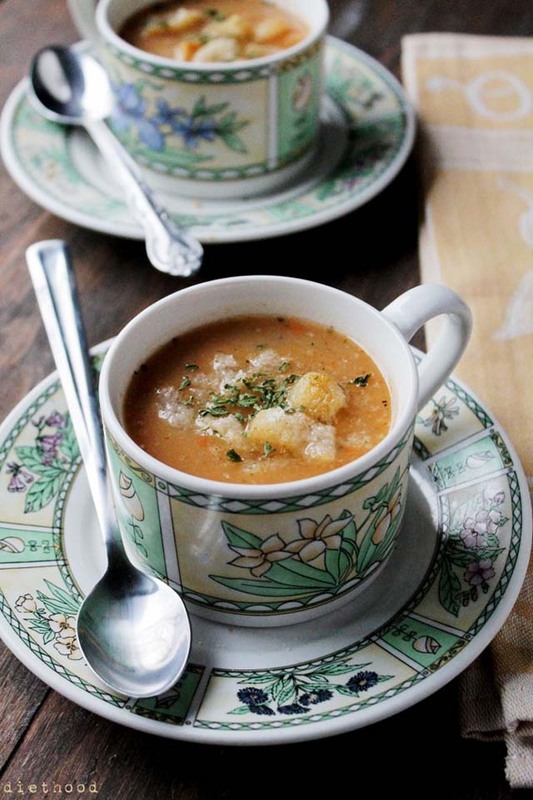 This creamy soup is like Italian winter in one bowl. 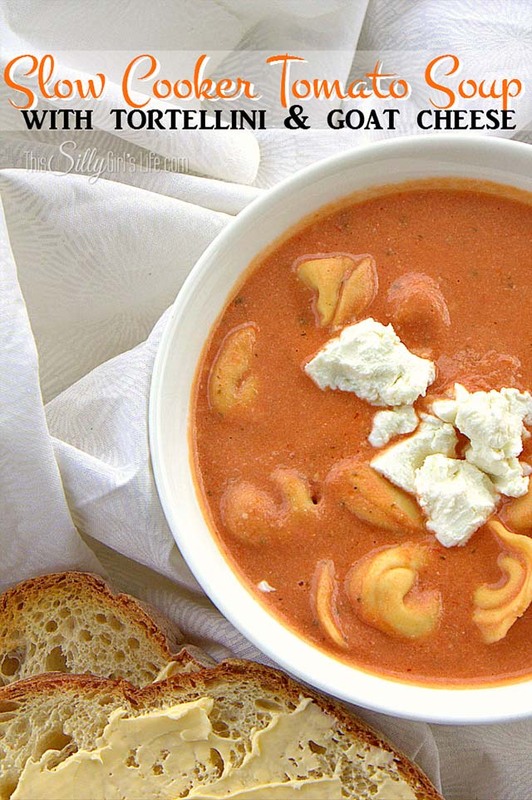 Aside from the goat cheese and tortellini, Dana Devolk adds things like smashed garlic cloves and crushed tomatoes. Yum! It uses some of our favorite veggies and it includes cumin, which we can’t get enough of. 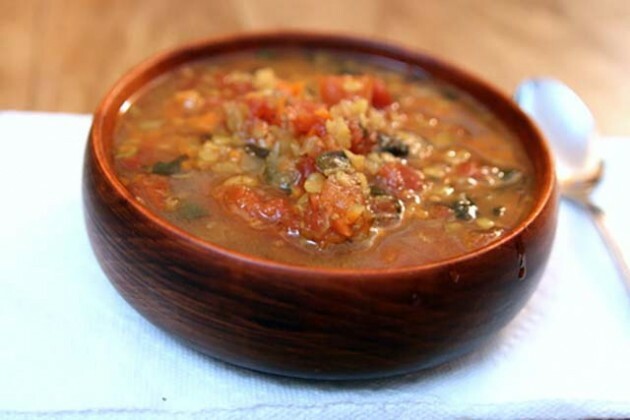 On her blog, Ayalla’s warm recipe is matched by her funny stories, and she offers up anything from recipes for “quick vegan lentil patties,” to slow cooker orange and honey beef stew. The recipe includes things like lemon pepper, milk, frozen corn, and cumin, among other things. Amanda, an infantry wife, also has a huge number of dessert recipes that I had to pull ourselves away from to write this. 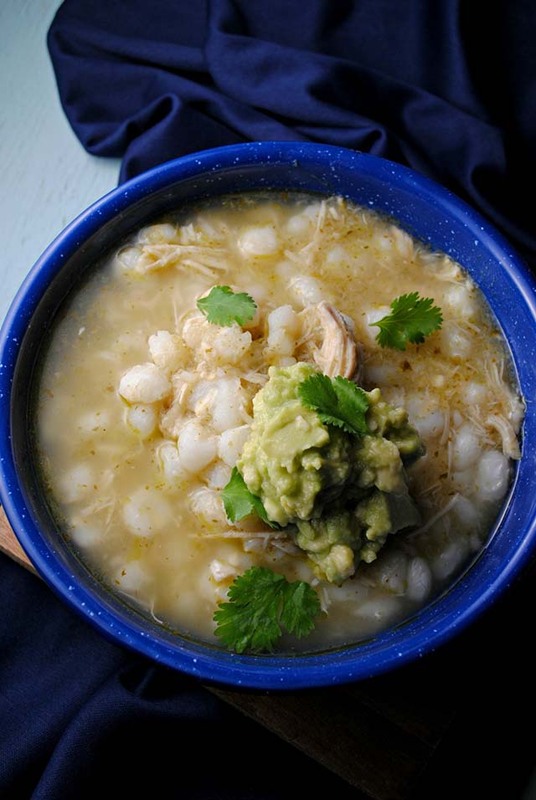 This is a classic type of soup that you just can’t get tired of. In this recipe Becky Hardin includes fat-free Half-and-half, chives, and low-fat Gruyere or cheddar. Tomatillos, cilantro, chicken, a side of avocado and lime wedges. So good! Vianney Rodriguez was raised in Texas by Mexican parents, and she definitely brings an authentic sensibility to this wonderful dish. 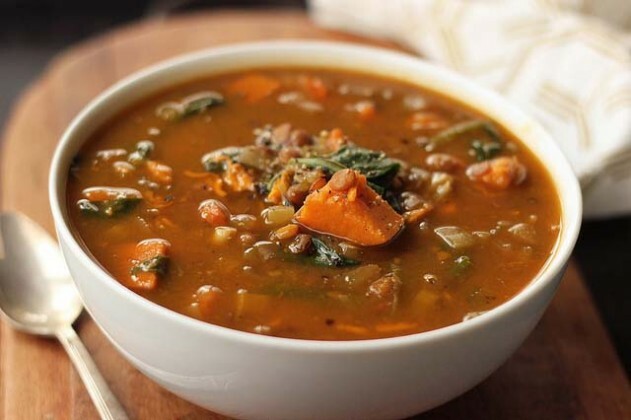 This gluten-free and vegan recipe has baby spinach, fresh rosemary, green lentils, sweet potato, and lots of other goodies that mean a big smile at the end of a long work day. When you go on Beth’s blog also check out her other recipes, which are all gluten-free. Well, I love leeks and I love potatoes. Need I say more? Katerina, the cook behind this recipe, says the heavy cream is optional and you can toss in croutons. Because I love chicken tortillas! 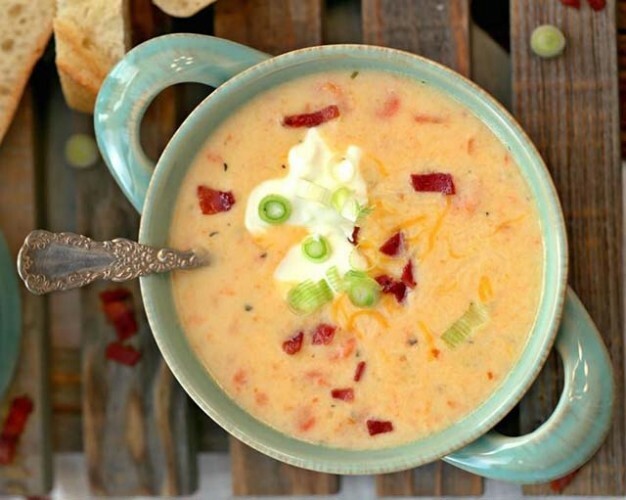 This soup by Blair also contains black beans, grated cheddar cheese (for serving), and diced tomatoes, plus a bunch of other delicious ingredients. Basically I think quinoa is where it’s at. This recipe is super easy because you add a can of mushroom soup and a quinoa-wild rice boxed mix, plus veggies. Of course you could make the mushroom soup by hand and add it. But sometimes you need to spoil yourself by taking the really easy way out. 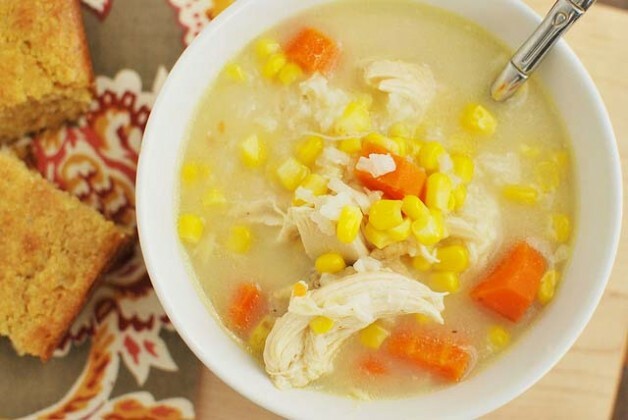 Let me know if you try making any of these healthy slow cooker soup recipes and what you think!